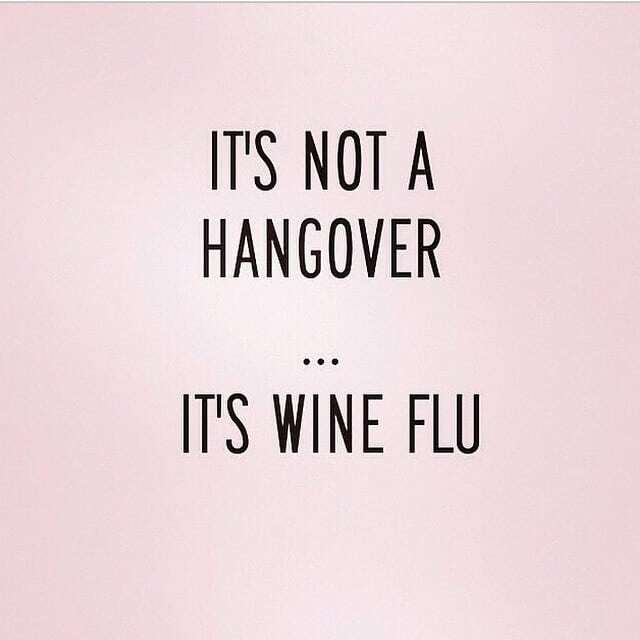 Hungover? Need a pick me up ?? Let us cover your UBER ride here..
We will pay for your Uber** !! call or email for more details.. There are many studies presenting how vitamin and antioxidant deficient we all are. This can lead to fatigue, illness, poor mood, and weight gain. Our customized IV treatments can get you back on your feet and have you feeling in tip top shape. Our treatments take about 30-45minutes; and include medications to relief your headache & nausea, in addition to electrolytes, vitamins and antioxidants. We will cover the cost of your UBER ride to our office!